Connections- How many NEW people did you meet? 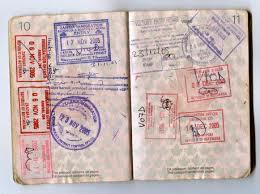 How many stamps did you earn on your passport? We will visit the Backstreet Cultural Museum and have lunch at the Golden Feather to celebrate one aspect of the unique culture of our city.